PRESSURE is mounting on Environment Minister Andrew Powell to formulate new guidelines on how the State Government handles water releases from mines. The latest criticism from AgForce Queensland followed a broadside from Queensland Shadow Environment Minister Jackie Trad who described government inaction over the release of 500 million litres of mine water into drinking water rivers as a "betrayal of Central Queensland". An APN investigation found the Callide coal mine released the water in two separate incidents - the latter lasting more than 60 days - without the affected council being told. Banana Shire and the population of Biloela only learned of the discharges after the mayor was contacted for comment on the information. There was no indication the quality of the drinking water was affected by the releases. AgForce Senior Policy Adviser Dr Dale Miller said the group opposed any mine discharges being released into waters used by growers and residents. It also opposed the relaxing of regulations on releases which the Queensland Government legislated for earlier this year. Dr Miller said in the case of Callide mine, any such release needed to be carefully timed and other users considered. AgForce was now pushing to ensure all landholders and communities were told when mine water was released when the government puts together new mine water guidelines. 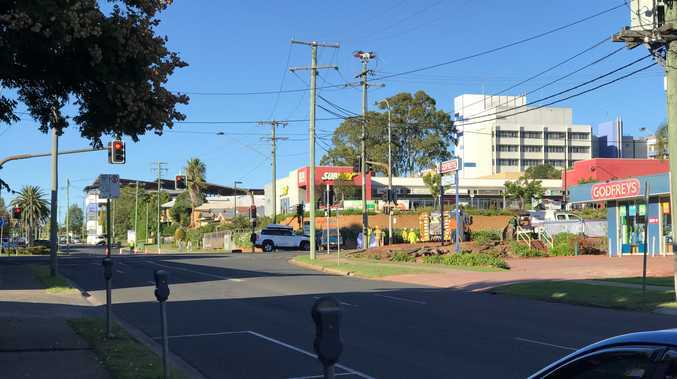 The Local Government Association of Queensland previously demanded a similar policy to ensure councils could properly protect their communities by having the proper information. On Tuesday, Minister Powell said his department would look into creating an email subscription list so councils could sign up and be updated if a mine release affected them.He repeated an earlier explanation that mine release information was already publicly available at www.fitzroyriver.qld.gov.au. The minister labelled comments from the Opposition as "scare mongering". Ms Trad said while the subscription list was a first step, she wanted full disclosure. "In this recent episode, they actually kept information away from the public," she said. "I would like to see the guidelines made into regulation so the government is bound by a full disclosure regime that is legislation." She said she would write to the minister for clarification on the plan for an electronic subscription. "What we don't want is for notifications to be sitting in someone's inbox unattended." Ms Trad dismissed Mr Powell using the website as a defence - she said it did not cover how much water was being released, its quality or areas affected. "They're giving you the information but not giving you all the information," she said. Banana council mayor Ron Carige - whose council treats water from Callide Dam - said any move towards better communication was a good thing. 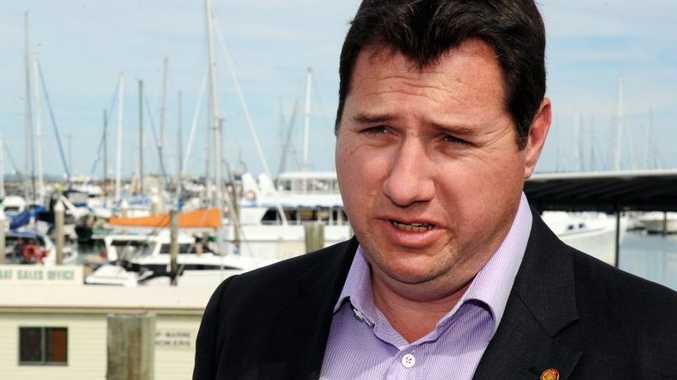 The Minister did not respond to comments made by AgForce or LGAQ before deadline on Tuesday.